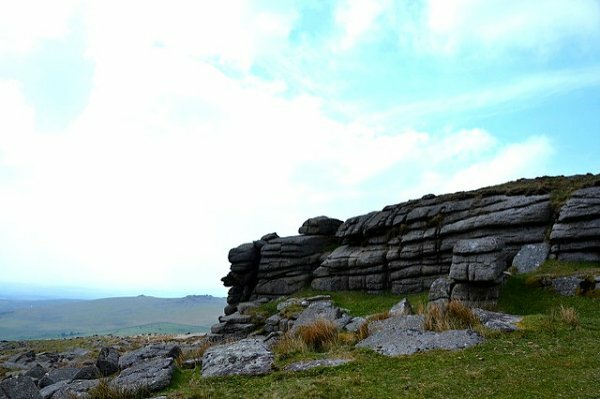 This is a fun but short Dartmoor walk that will take you up a decent track to view the wilder side of Dartmoor on the other side of Great Mis Tor. a) Below (south of) Little Mis Tor and between the wall and the path you have just come up are some hut circles which are fun to hunt out. There are also some disused tin workings. See if you can find these and then rejoin the path to return to the car park. 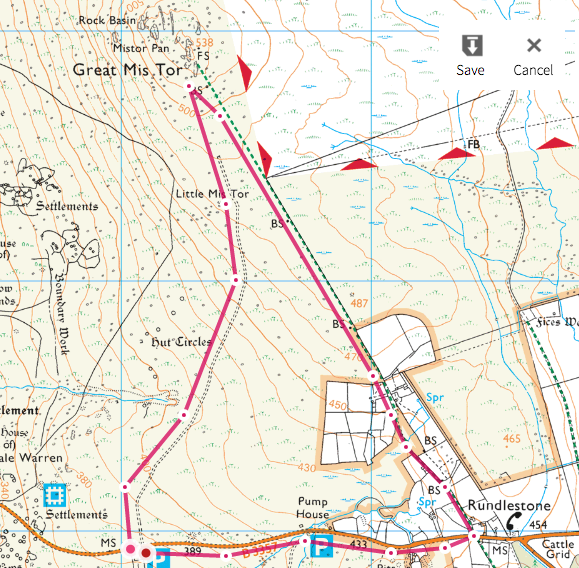 b) Continue up the hill to Great Mis Tor (not recommended in poor visibility). Great Mis (clue in the name) is a much bigger tor which is fun to explore and has some great views. See if you can find the ‘wind tunnel’ through the rocks. You can’t go much further than this Dartmoor walk within your hour so after your cup of tea, either turn around and follow the path back down again or follow the boundary back down to Rundlestone and the road, then along back to Four Winds. Inspired to walk further or a bit more off the beaten track? We Blondes do navigation training and wild camping workshops too! Have a look at our workshop dates below.